Apple has stepped up its Edu-Software and App games to manage the student and teacher experience, and has launched a new $299 iPad for schools with Apple Pencil support thereby making the education market quite interesting. Some people think that Apple is too late to close in on Google’s lead in the EdTech market that has over 60 percent market share in the US, however, Apple being a big player can turn the tide in their favour. Here are some of their recent releases in the education market so as to provide a better learning experience. 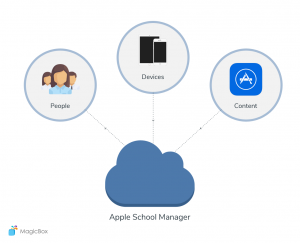 Deploy & Manage iPad and Mac in schools through MDM. 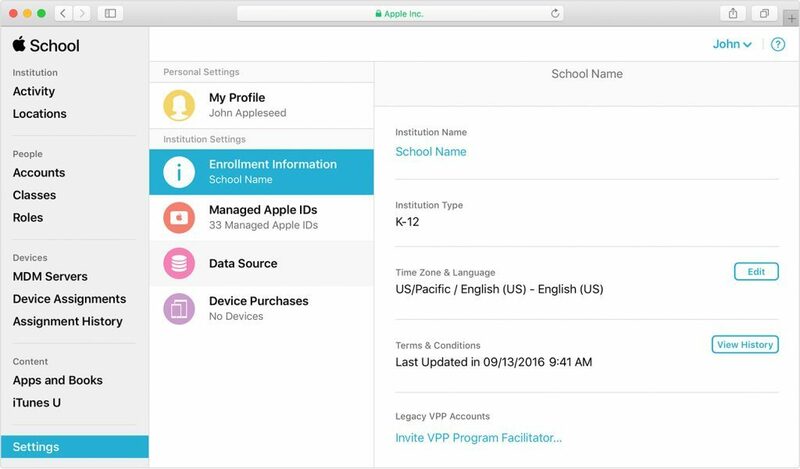 Create Managed Apple ID accounts for students and staff to identifies the users and their roles and used to track the controls for them. Set up class rosters and assignments for the Schoolwork. Enable progress recording in Schoolwork. Manage apps and books for teaching and learning (Managing and distributing content). 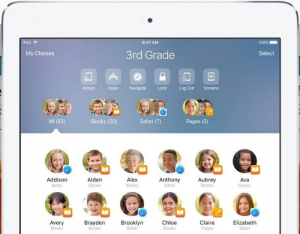 Accounts are generated, owned, and monitored by schools to give learners access to different apps access such as iCloud Drive, Photo Library, Backup, Schoolwork and Shared iPad. So students can be uniquely identified and to provide them access to their learning materials and the work they have created on any device. It’s just like registration of every student and any staff member in the portal so that to provide access/roles based on the role of that user in the system. For admins – to provide access for student registrations and managing contents and many other things. Allows a number of different users/students to use the same device, while ensuring the user’s privacy, security and distinct personal learning experience. When setting up a Shared iPad DEP Profile, you must specify the maximum number of users it can support. Best practice is to add two to the planned number of individuals that you expect to use a device throughout a given school week. For example, if you specify a maximum of 4 users on a 32GB iPad, each user has approximately 3.5GB of local storage. On a 64GB iPad, the same number of users would receive 9.5GB of local storage. Schoolwork provides a clear view on the progress students are making in their assignments, so the teacher is always aware of whether a student needs an extra challenge or extra help. Teachers using Apple Classroom will not only have the app on their iPad to disseminated content and resources but also the ability to interact and monitor student iPads while in class. View any student’s screen directly on your device. Check in and see how students are progressing through an assignment or quiz. 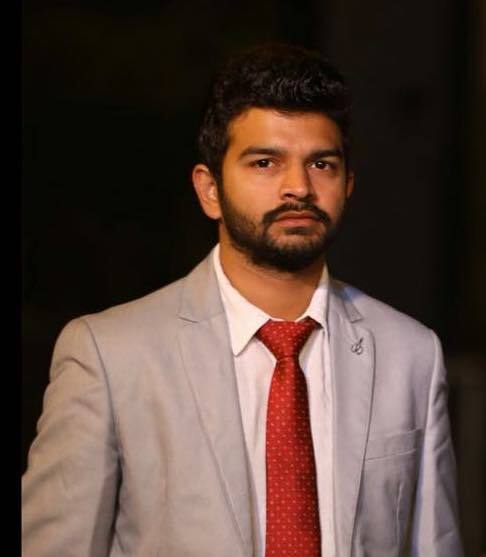 Contact us to initiate a dialogue with MagicBoxTM team and know about how we aim to improve learning experience for students, teachers and parents.